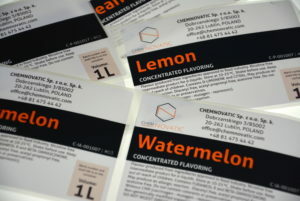 As we mentioned in our first post about Chemnovatic Concentrated Flavourings here: https://chemnovatic.com/concentrated-flavourings-for-e-liquids-manufacturing/, our range of flavours is constantly growing. 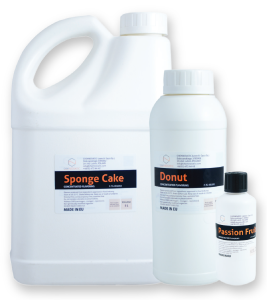 Recently, we have introduced very interesting positions into our concentrated flavourings menu. 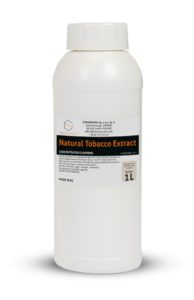 If you are looking for flavours such as Vanilla Ice Cream, Peanut, Kiwi, Grape and many more, look no further – go to b2b.chemnovatic.com and order now!